Every taxpayer registered under GST must maintain all records at his principal place of business. Please read our article for a list of records to be maintained under GST. 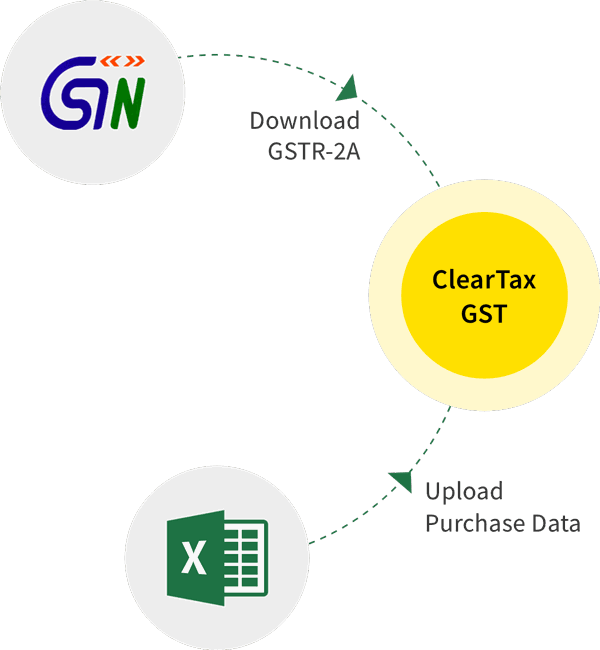 Read our discussions on the accounting treatment of various transactions under GST answering queries on how to record and pass entries for the inter-state sale of goods, how to record utilisation of input tax credit etc. If the taxpayer is a part of any proceedings before any authority (First Appellate) or is under investigation then he must maintain the books for 1 year after the order of such proceedings/appeal has been passed. Find out how to pass accounting entries for GST payment, GST ITC Reconciliation etc. Check out the examples of few payment and adjustment entries of ITC. Intangible asset is an non-physical non-monetary asset which is held for use in the production or supply of goods and services, or for rentals to others, etc. There will be certain initial transition challenges with GST impact all areas of business. Are you thinking how will you pass accounting entries under GST?